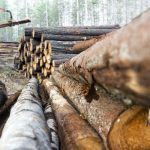 Color matching can be a tricky subject when it comes to lumber, in general, and to tropical decking lumber, in particular. To some degree, it boils down to expectations, and we’ll discuss that. 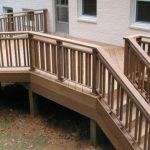 But there are also steps you can take in order to achieve a closer color match as you prepare for and install your tropical hardwood deck. 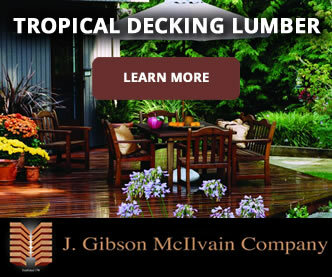 Along this journey, it’s also helpful to consider the realities related to alternative decking products. As an organic building material, decking lumber is susceptible to variation in color and grain; that’s just part of the deal. Instead of seeing it as a negative or liability, though, we can view this natural diversity as a good thing: isn’t variety at the very heart of interest and beauty? 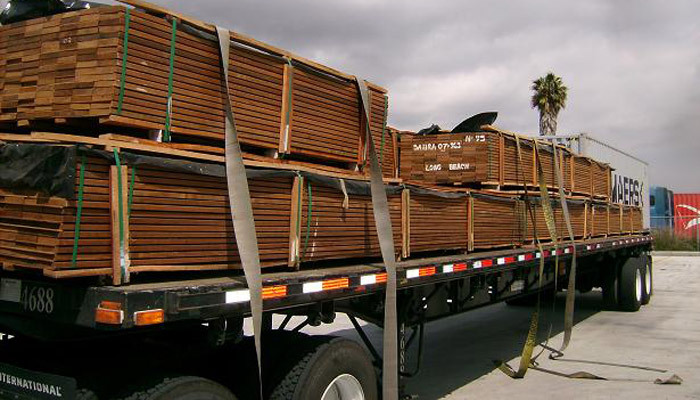 Some exotic hardwood decking lumber species, such as Ipe, demonstrate a particularly vast degree of potential color variation, largely due to their wider-than-average growth range. 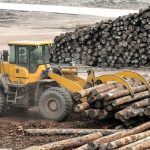 When you compare the natural variation of real lumber to composite decking materials, though, it’s easy to see the real stuff as inferior; after all, manufactured materials can easily be dyed for consistency. 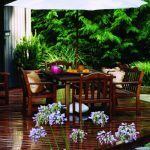 Although staining and pressure treatment can reduce major fluctuations in color, you simply won’t achieve the same degree of color matching when you use real wood. While natural color variation is definitely a factor, the issue might not be as significant as it first appears. Why is that? 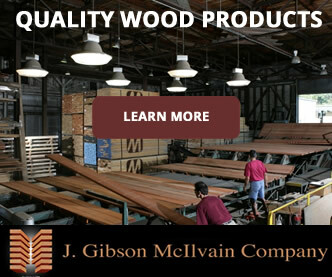 Lumber color will change and mellow from the initial extremes apparent immediately after milling due to oxidation. 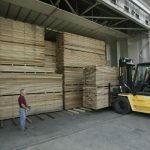 While lumber color will continue to change and mellow over time, freshly sawn lumber undergoes the greatest amount of color change. 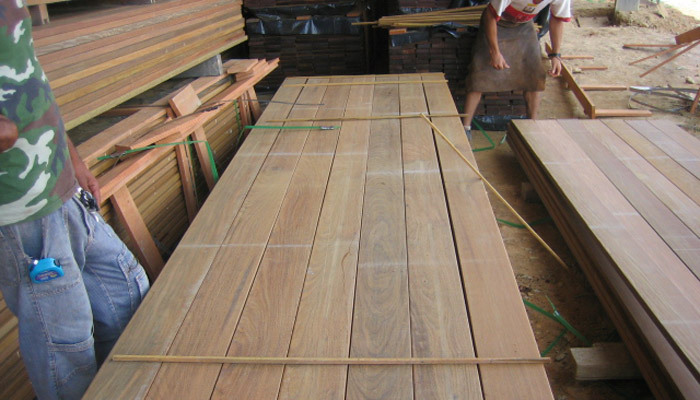 Some decking lumber species, such as Teak, will undergo more dramatic color change than others. 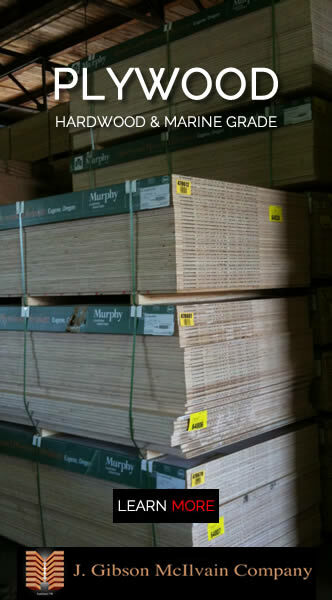 Over time, almost all lumber species will undergo bleaching and eventually turn gray. First, you can give the boards some good, old fashioned time — preferably exposed to the sun and without anything on top of the boards (which could otherwise potentially lead to unsightly “tan lines”). 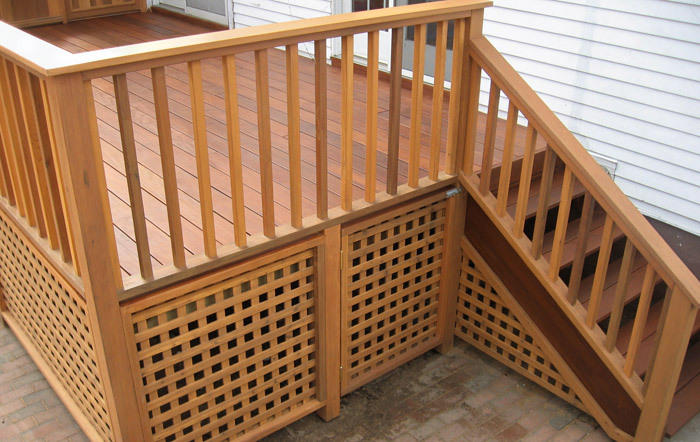 Second, as you install the deck, you can turn over each board and position boards strategically to avoid stark contrasts. 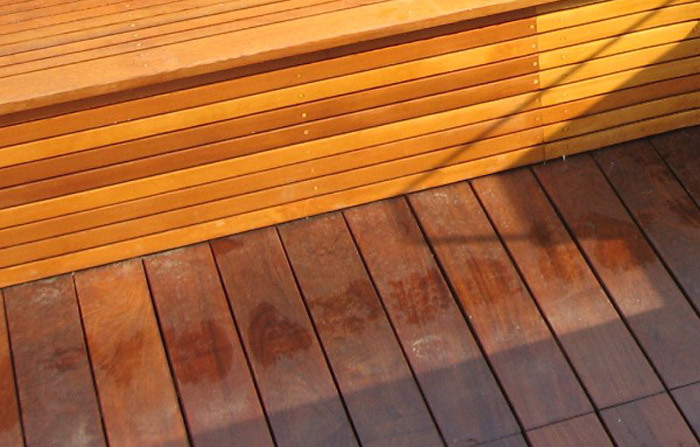 Fourth, stains and decking oils can help reduce the degree of color variation.